Rosh Hashanah (Hebrew: means the beginning, also head of the year) is the Jewish New Year. The biblical name of this festival is Yom Teruah. Rosh Hashanah is a two-day celebration, which is also known as the day G-d created Adam and Eve. It is celebrated for one day by many reform Jews, while others who are Conservative and Orthodox Jews observe two days of celebrations. This festival is celebrated as the head of the Jewish year, which usually begins on the first day of Tishrei. Tishrei is the first holy month in the Jewish year, and the seventh month of the religious year. This holiday occurs in the early days of autumn of the Northern Hemisphere. Rosh is a Hebrew word which means "head", "ha" will be the definite article ("the"), and "Shanah" is a year. Hence "Rosh HaShanah” means the head of the year, referring to the Jewish New Year. 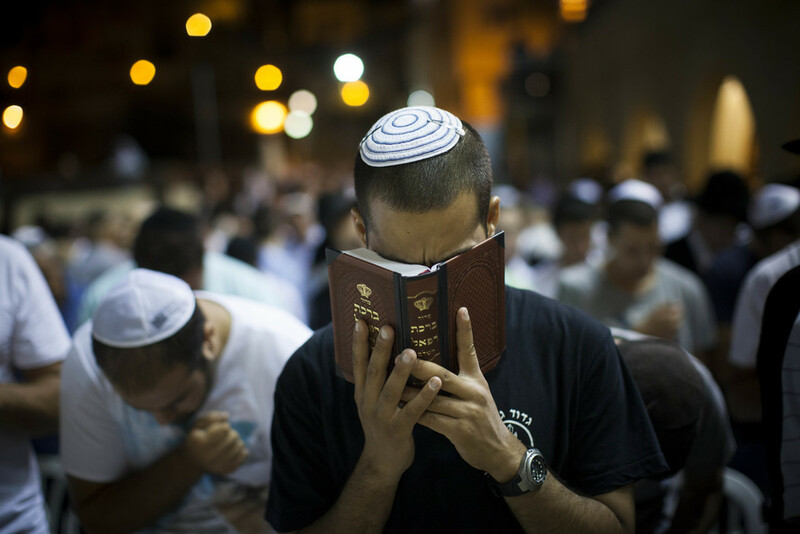 The term "Rosh Hashanah" does not appear in the Torah in its current meaning. Whereas in Leviticus 23:24 it refers to the festival of the first day of the seventh month as Zichron Teruah. As per Judaism, the fact about the Rosh Hashanah beginning is considered as the first religious year; and been also explained as the traditional anniversary of creating Adam and Eve, the first man and woman as per the Hebrew’s Bible, and their first actions in the direction of the realization of humanity's role in God's world. It is believed to be the day of accounting the judgment for every action. This day people relate to God as the “Ultimate Judge”. However, as per some secular opinions, the most primitive origins of the Hebrew New Year are allied to the beginning of the financial year of the agricultural societies in the ancient Near East. As New Year is the beginning of the cycle of sowing, growth, and harvest, but later it marked its own set of major agricultural festivals. 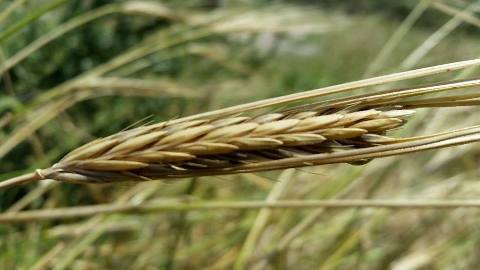 This festival relate to Semitic culture in general and occur in the beginning of autumn, while other ancient civilizations such as the Persians or Greeks chose spring to celebrate, the primary reason to do so is being agricultural and the time of sowing the seed and of bringing the harvest. As per the Jewish calendar, the Rosh Hashanah occurs 163 days following the first day of Passover (Pesach). While according to the terms of the Gregorian calendar, the first date on which Rosh Hashanah falls was on September 5, as happened in 1899 and again in 2013. However, the latest Gregorian date that Rosh Hashanah may occur is October 5, which earlier happened in 1967 and will again happen in 2043. The dates may differ month to month and years as per the Hebrew and Gregorian calendars. 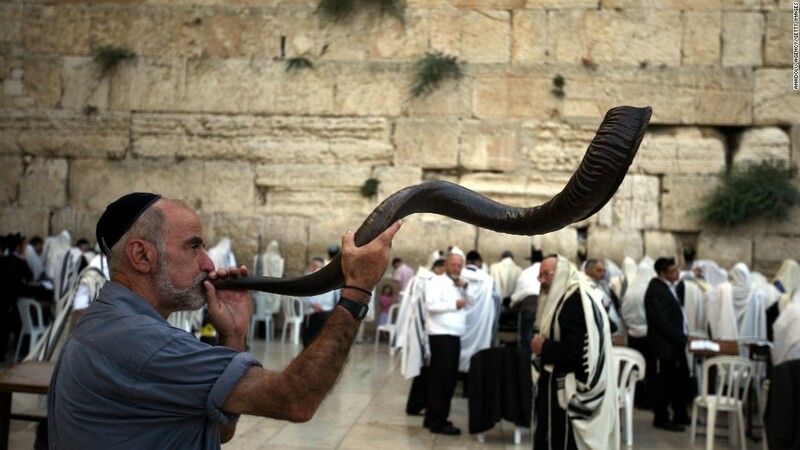 Usually, the festival starts in the evening after listing to the first 30 blasts of the Shofar; The Shofar blowing is the sign to start the festive by candle lighting and by reading Rosh Hashanah prayers in the evenings, which are the major attraction on these two days. Special prayer services also include the sounding of the ram’s horn (Shofar) on both mornings, and desist from creative work. 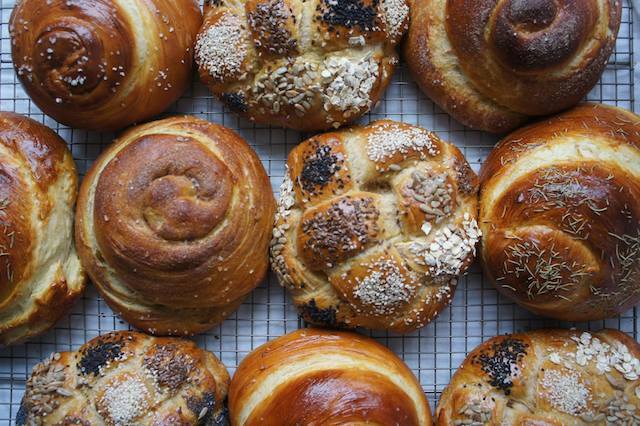 Families gather for festive meals which include; round challah, which symbolize the circle of life, sweet delicacies. 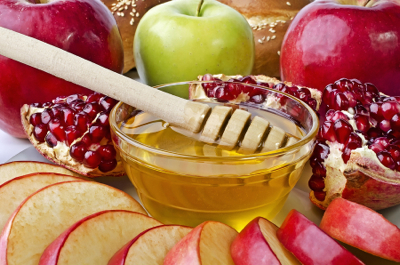 By tradition Jews love to eat sweet foods like apples dipped honey, challah, and tzimmes to start a sweet new year. Chicken and brisket are commonly served at Rosh Hashanah meals. In Sephardic tradition, a number of foods are supposed to signify the wishes for the coming year, among them here are some; pomegranates, leeks, and pumpkins, are also seen on the Rosh Hashanah table. All foods that can be eaten year-round are allowed. Most famous are the round Challahs. A Shofar is a ram’s horn which is blown like a declare during this Jewish month of Elul that leads up to Rosh Hashanah. There will be four sounds of the Shofar like Shofar– tekiah, shevarim, teruah, and tekiah gedolah these sounds remind many people of a crying voice. Hearing the Shofar’s horn, people will be reminded to look inward and regret for the sins of the past year.